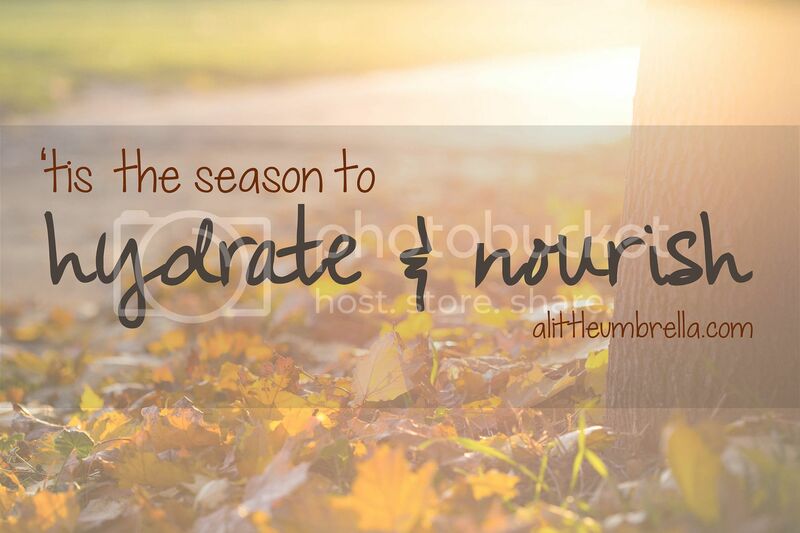 Is your skin as dry as these beautiful autumn leaves? My skin is already changing. This is the time of year when you need to hydrate, nourish, and prepare your skin for old man winter. These fall bodycare picks will get rid of itchy and dry cold weather skin. PediSpa by Look Beauty is an exclusive line sold only at Target. This non-traditional masque is for the foundation of your body - your feet. 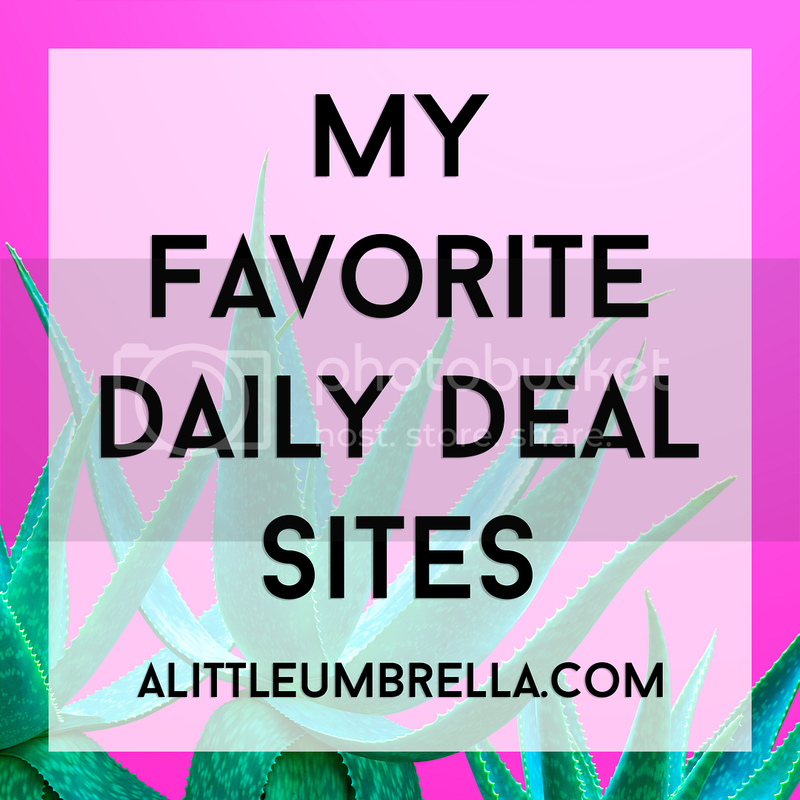 These groundbreaking masques focus on exfoliating, soothing, and bringing the spa experience straight to your home! 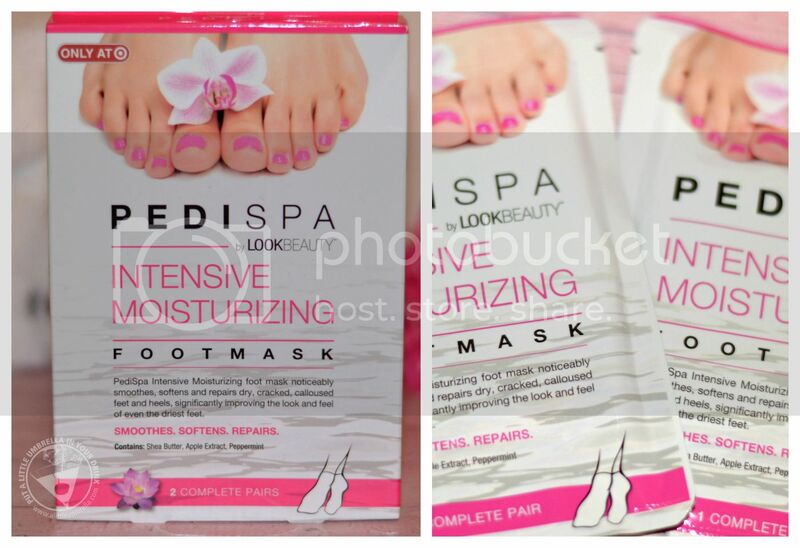 This intensive moisturizing foot mask noticeably smooths, softens, and repairs dry creaked, calloused feet and heels. No more socks sticking to dry heels! With ingredients like shea butter, apple extract and peppermint, these wearable socks significantly improve the look and feel of even the driest feet. To use, wash your feet with warm water. Next, open the packet and put foot masks on feet. Wear the foot masks for 20-30 minutes and then remove foot masks from feet. Gently rub in the remaining essence into your feet. Molton Brown Replenishing Hand Cream is keeps your hands silky smooth. Coco & Sandalwood allows you to give yourself a break from the stressful day and sink away to a tropical place. This replenishing hand cream is blended with white truffle and Filipino coconut extract. 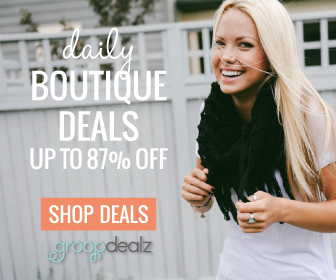 So even though summer doesn't stick around forever, at least you will get a scent of it! It smells like: The milky white of freshly cut coconut + honey dripped from spoon to lip. The other scent I tried is Gingerlily. This luxurious replenishing hand cream is blended with white truffle and Tahitian tamanu nut oil. It smells like: Exotic flora + black sands + fragrant spices perfuming the breeze. 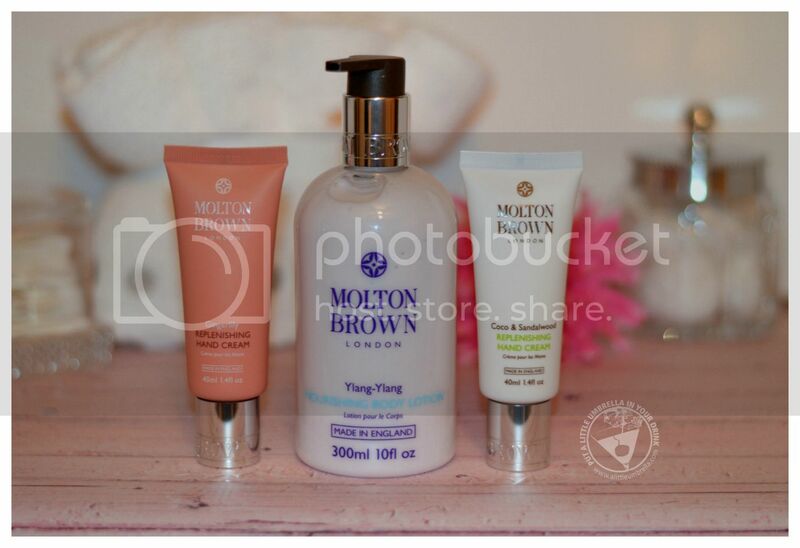 When you need to press the pause button and unwind, try Molton Brown Nourishing Body Lotion. Molton Brown's enhanced nourishing body lotion formulations have been clinically tested and proven to increase skin moisture levels threefold moments after application. Not to mention that skin moisture levels remain doubled even after 24 hours! This luxurious body lotion is blended with yuan zhi extract and Madagascan ylang-ylang oil. Musky, light, and oriental, it smells like: Secrets from the rainforest + sun-warmed woods. Oh Josie Maran, how I love your Whipped Argan Oil Body Butter! This decadent body butter features 100% pure argan oil whipped to perfection. It is effortlessly lightweight, yet it revitalizes skin by offering deep, long-lasting hydration, and powerful antioxidant nourishment. Featuring a range of exquisite fragrances, the uniquely creamy butter leaves skin soft, smooth, and delicately scented. I tried the ginger infused Be Strong scent. It smells kind of like Noxema, but the smell does grow on you. I love love love the Vanilla Apricot scent which I happen to already own in the smaller size. 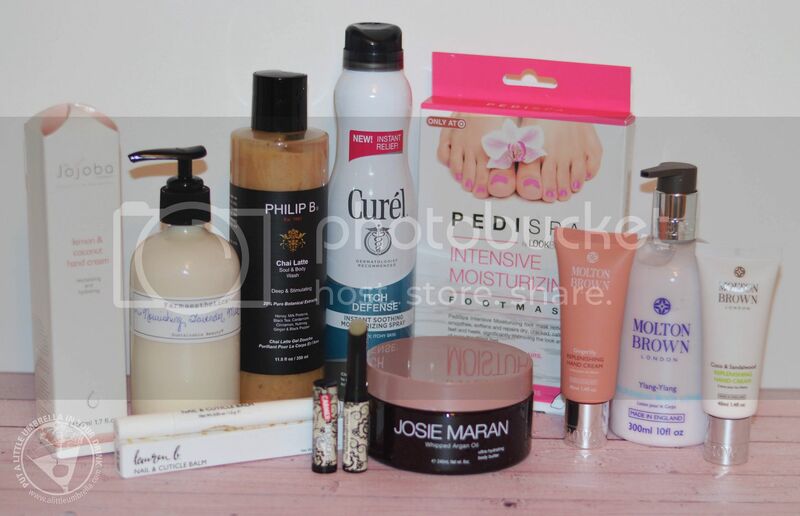 I love Josie Maran Whipped Argan Oil Body Butter because it's not heavy. It is silky, intensely hydrating, with subtle scent. It gives sweet relief to the driest skin. Packed with luscious oils and whipped to a feather-light texture, it sinks in instantly for velvety soft skin to create an argan oil infused body butter in a flash. 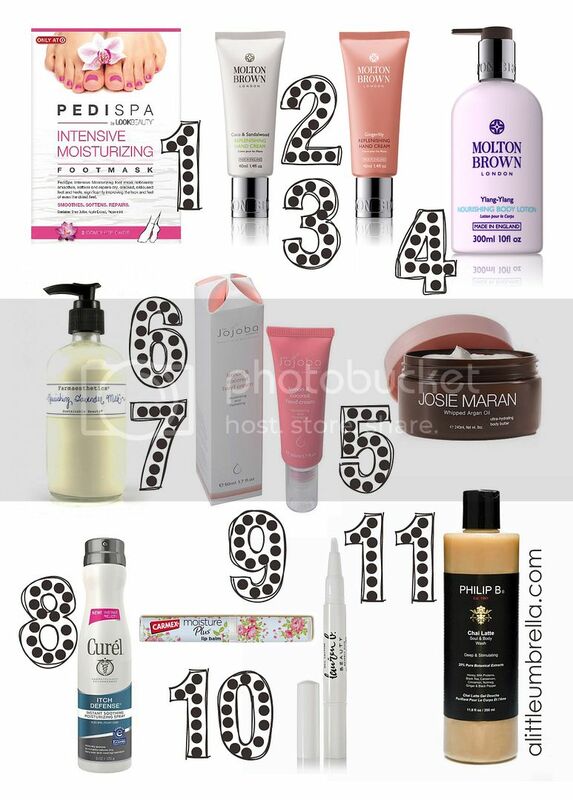 A good hand cream is something you always keep by your bedside, in your desk drawer or on the go. Enter Lemon & Coconut Hand Cream from The Jojoba Company Australia. This revitalizing hand cream will keep your hands supple and smooth as the weather begins to get colder! It is non-greasy - yay - with Vitamin E, cocoa and mango butter, organic coconut oil and lemon essential oil. It smells like: Subtle + fresh lemon with a hint of coconut. It will instantly re-hydrate and re-energize tired, dehydrated hands. Oh, and I love the pump dispenser! This light, luscious, all-over complexion lotion, is gentle enough for everyday use on the face, yet powerful enough to use on even the driest skin conditions. Farmaesthetics Nourishing Lavender Milk was created for use on the face, but so divine, that many slather it all over their body! A beautiful complexion does not stop at the face after all. Its vibrant, clean, natural scent is addictive, and its skin-mending properties are undeniable. This lavender milk feeds the skin, while moisturizing and conditioning the face, body, even a baby! Soy oil evens skin tone, softens fine lines and is light but emollient. Calendula offers powerful properties to heal and mend skin, even on those with scars, inflamed skin conditions, chapped, severely dry skin, or those with skin damage or sensitivities resulting from laser surgery. This multi-tasker is even perfect under makeup, as it leaves the skin hydrated, but with a matte finish. Are you constantly fighting with your skin in cold weather? My husband gets terribly itchy skin this time of the year. 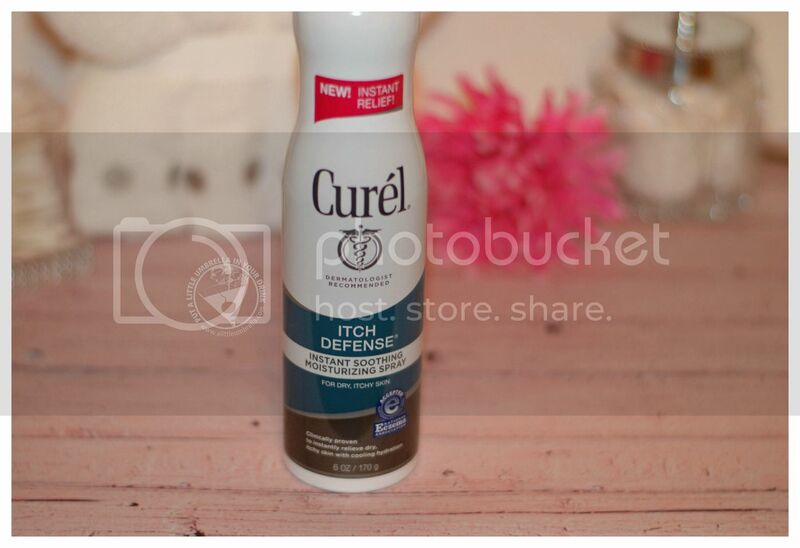 I had him try Curel Itch Defense Instant Soothing Moisturizing Spray for some relief. This non-medicated, moisturizing spray instantly relieves dry, itchy skin with cooling hydration. The proprietary cooling complex help to soothe on contact. He is thankful for the relief and uses it regularly when he gets dry skin irritation and flare ups. Am I the only one who was slightly addicted to Carmex in high school? I carried that little white jar with the yellow lid with me everywhere. I loved that tingly relief it gave to parched lips. This is like that, but better. 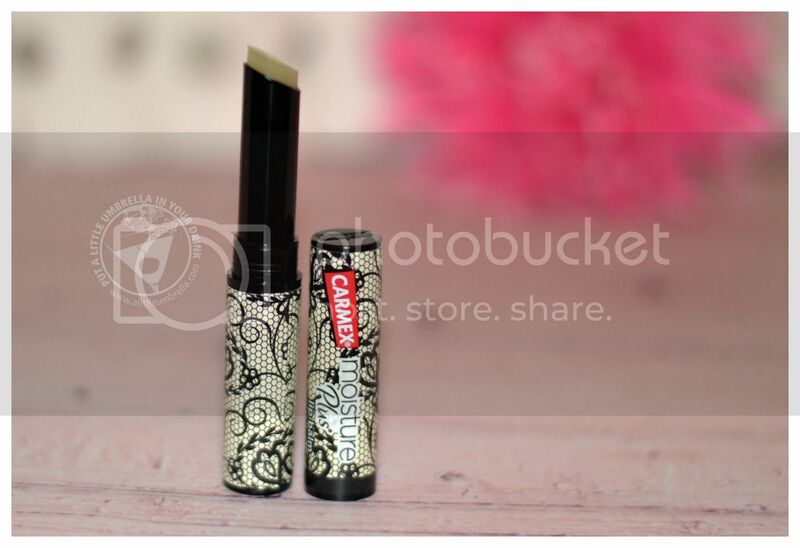 Carmex Moisture Plus Lip Balm is a must-have for fall. The come in cute designs that change each season. They are inspired by Pantone’s official color forecast, as well as prints and textures seen on fashion runways! 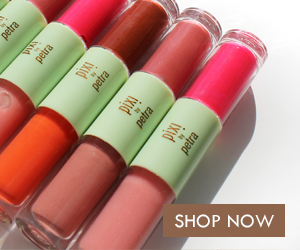 Perfect for on-the-go, and easy to stash in your pocket, or purse, each of these fashionable lip balms are packed with an ultra-hydrating formula and feature a soft vanilla flavor, satiny shine and broad spectrum SPF 15 sunscreen. Carmex Moisture Plus contains Aloe, Vitamin E, and Shea Butter to soothe chapped lips and keep lips moisturized – proving that fashion isn’t just about what you wear; healthy lips are always in style! Lauren B. 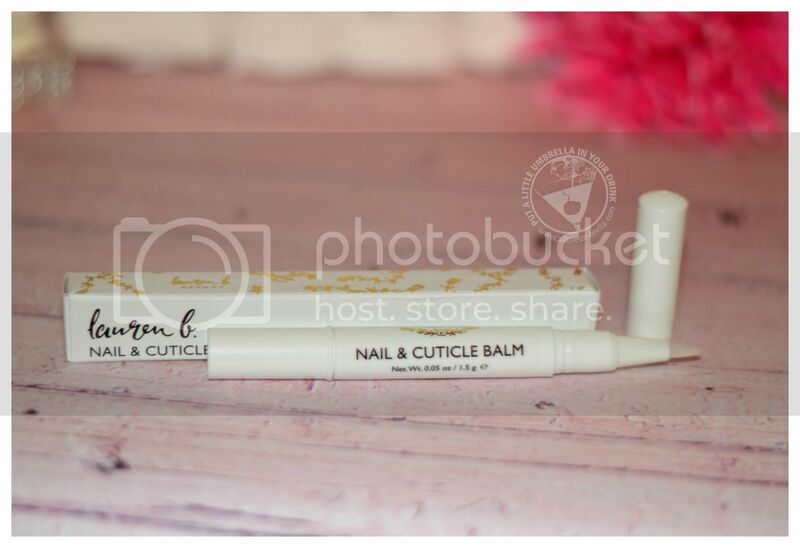 Beauty Nail & Cuticle Balm is a rich hydrator that absorbs instantly to restore parched, straggly cuticles to their prime. This nail and cuticle balm contains an advanced amino acid complex and biotin to promote healing. Sweet almond oil, mango and shea butter, as well as Vitamin E add moisture. While the beeswax creates a water-resistant barrier for extra protection. I love the click-pen applicator – perfect for dotting on throughout the day. Finally, this warming, energizing body wash revives your senses and leaves skin silky and glowing. Philip B. Chai Latte Soul & Body Wash moisturizes, cleanses and soothes with pure honey and milk proteins. It invigorates with a deliciously spicy blend of nourishing extracts including: black tea, cinnamon, cardamom, nutmeg, ginger and black pepper. 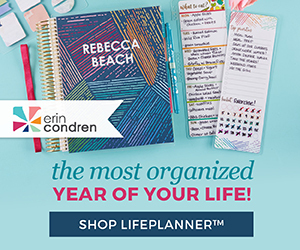 ALLURE magazine called it the, "Best gift for your father, husband or boyfriend." I can see why. It is a perfectly purifying aphrodisiac for your body and soul! It smells deep and stimulating, with a magical potion of Indian spices. He loves it, but so do I!